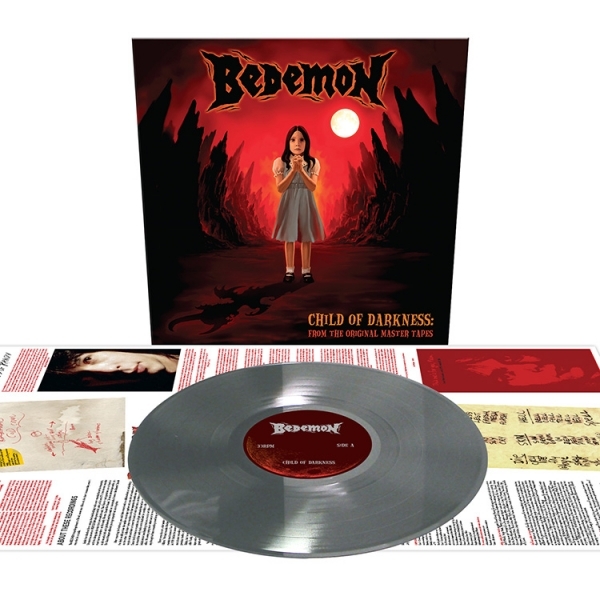 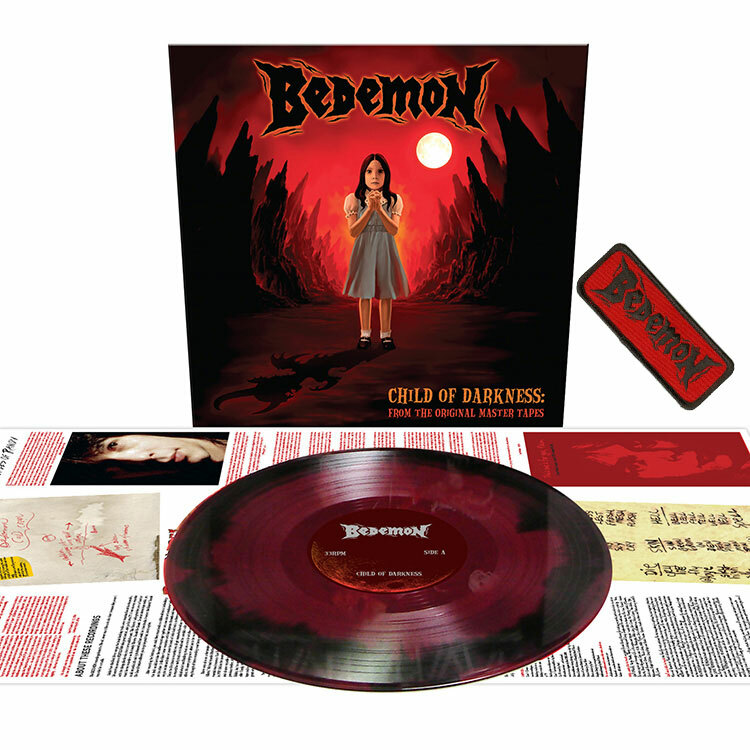 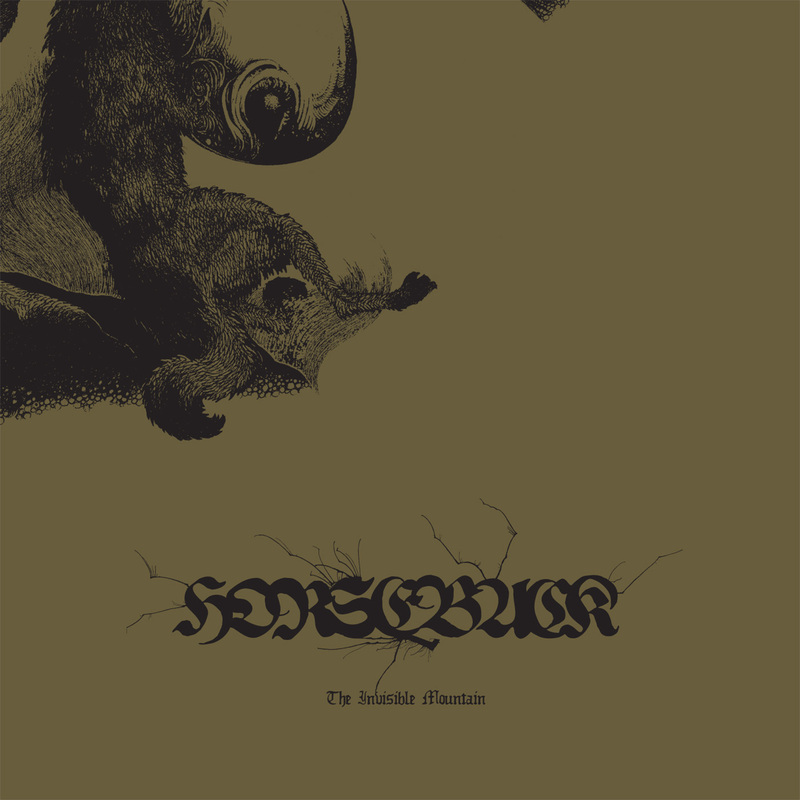 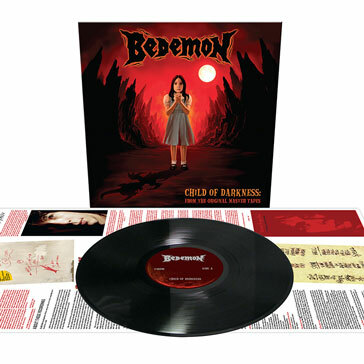 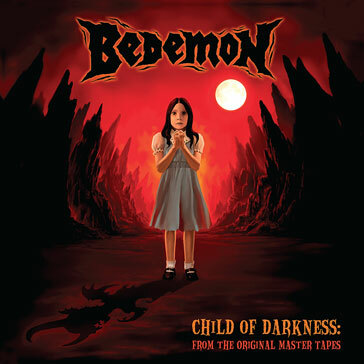 Bedemon Child of Darkness 12"
BEDEMON is the first American doom band! Archival recordings from the 1970s featuring original Pentagram members Randy Palmer, Geof O'Keefe and Bobby Liebling! 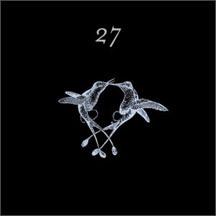 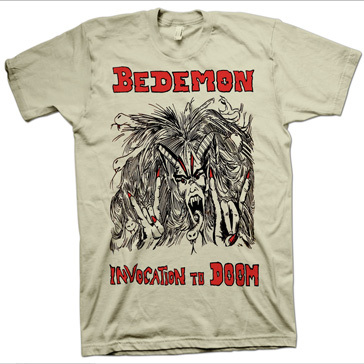 A must for fans of Pentagram, BEDEMON is a crucial glimpse into the nihilistic minds that gave birth to an entire genre!